Welcome to the Dinosaur Zoo, home to playful dinos and one very busy zookeeper! Sally works hard every day, taking care of the zoo and its prehistoric inhabitants. 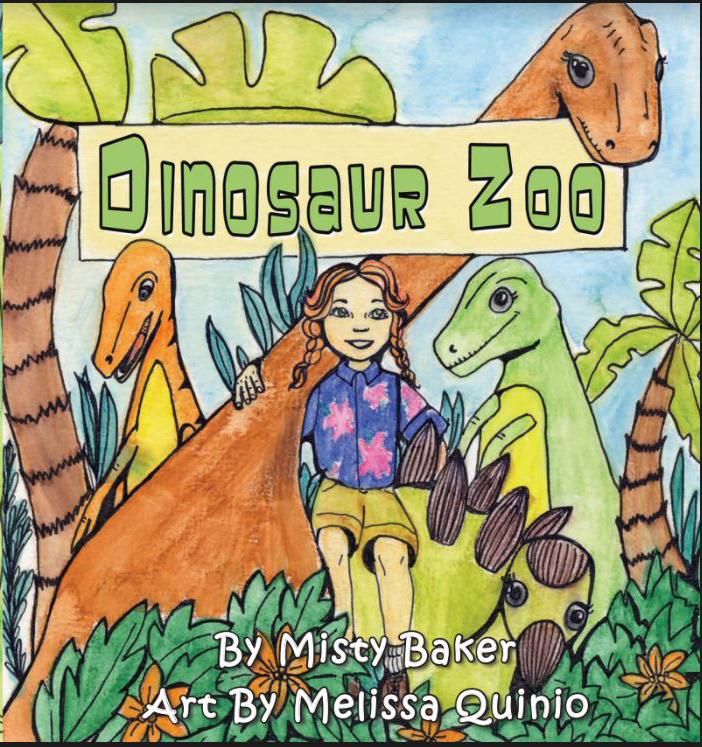 Once they’re fed and clean, the dinosaurs are eager to play with their favorite zookeeper. But, Sally has too much to do. She can’t just stop working, or can she? This colorful, interactive story teaches the importance of balancing work and play – for kids AND adults!